To Stache or Not To Stache, Is That Even A Question? mighty steed and growing a mustache that would scare the warriors of Sparta back to their ravished village. calendula flower, beeswax, vitamin E & tea tree oil, aloe gel, coco butter, lavender and vanilla essence. 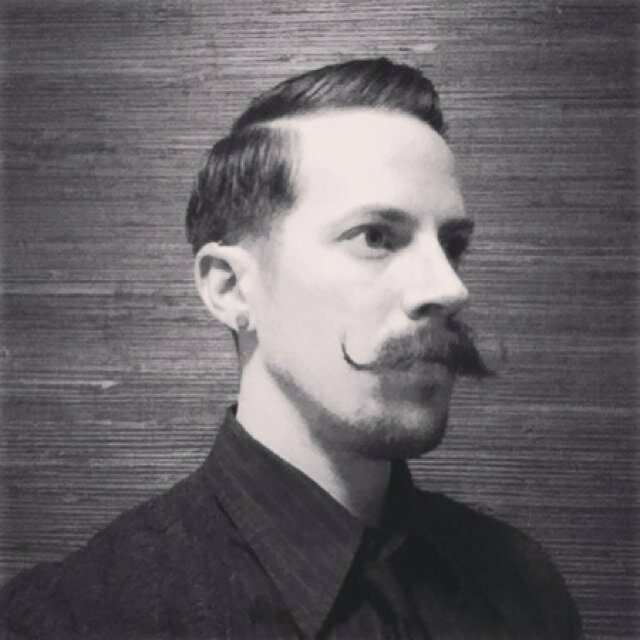 Ezz Hassan – Lead Mustache ExpertEzz is co-owner The Spindle ATL, a cycle-centric clothing and gear store. By day he grows mustache. Find him on social media @thespindleatl?